New York in September is a beautiful time of year to enjoy the last rays of sunshine and explore the city in the mild weather that follows the summer heat in August. The city doesn’t ever get boring, there are as many events to visit & things to do in September in NYC as there is during any other time of year, making it a perfect time to visit as the weather is still good enough to attend all of the outdoor things to do. The month of September is a very special month in New York City. The summer heat slowly passes, the humidity is much more pleasant and there are numerous outdoor activities, great concerts, and exciting events to attend. 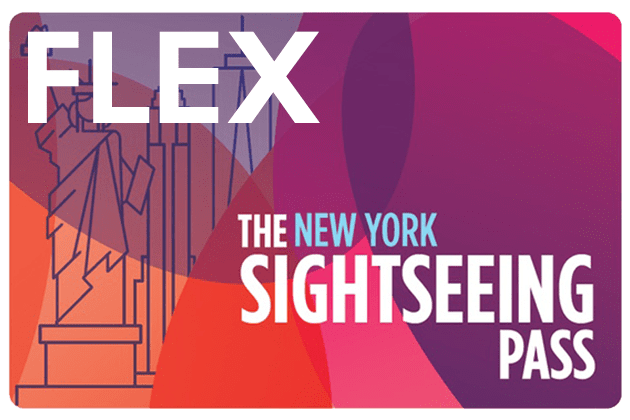 With so many things going on in NYC, it can be hard to get a clear idea of some of the best events happening in the city. We have therefore made the list below with our favorite things to do in September in NYC. 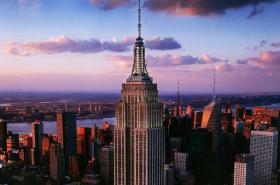 Check out all the things NYC has to offer! No matter what your interests are, you can always find things to do in NYC. If you’re a fan of alternative festivals and events, New York in September is the place to be! Among other interesting events, you will find that the NYC Unicycle Festival takes place during this month. With many competitions in the areas of basketball, hockey, or sumo wrestling (all on unicycles, of course) this is definitely a unique and awesome day out. There’s also a unicycle ride that you can take part in, from the Brooklyn Bridge to Coney Island or from Battery Park to Central Park should you be skilled enough to be able to ride on a single wheel (if not, it is just as fun to watch the many that are, pass you by on their ride through the city). The date for 2018 is yet to be announced, check here for regular updates. For the fourth time, the Brooklyn Music Festival will be held on Governors Island. The festival presents the best in indie pop, hip-hop, funk, alternative rock, and house music. This is one of the most popular August events in New York due to not only the music but also the many great food stalls and art supplies available at the festival. The whole festival is also for a good cause, as part of your donation at the entrance goes to a charity that works against domestic violence. For more information, visit their website. If you are looking to take part in a significant cultural event and celebrate the Caribbean community in New York, the West Indian American Day Carnival is definitely something for you. You will join over a million other people dancing to reggae in colorful costumes through the streets of NYC and sample freshly prepared Caribbean dishes from vendors along the way. This festival is a great way to experience the diversity of New York first-hand and is definitely one of the most exciting Labor Day parades you can attend. 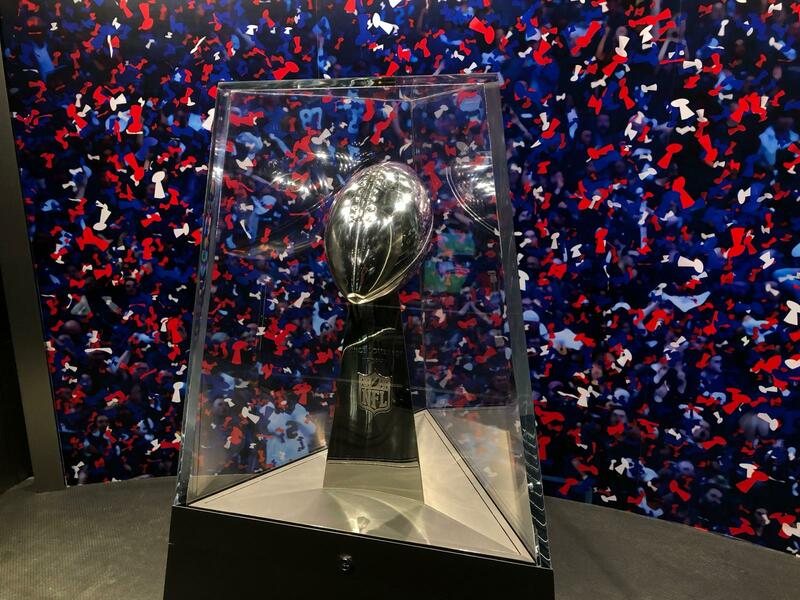 The parade begins at 11:00 am in Brooklyn and continues via Eastern Parkway from Schenectady Avenue to Grand Army Plaza in Prospect Park, and then ends on Flatbush Avenue. Labor Day is a national holiday in New York that is celebrated on the first Monday in September and marks the unofficial end of the summer season. 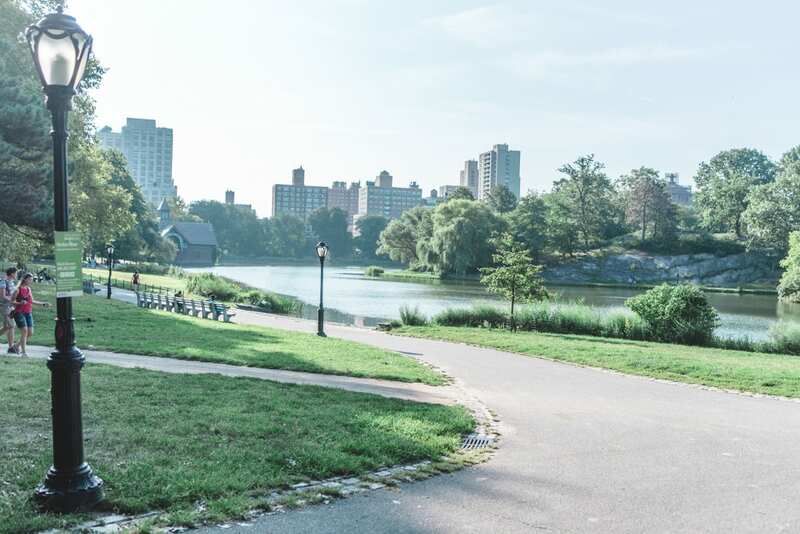 If the hustle and bustle of the city is too much for you, then a trip to Central Park is the perfect way to end the summer. Sports fans: Labor Day also marks the start of the football season. The New York Giants and New York Jets are back in action. Due to it being a national holiday NYC can get quite busy so make sure to make plans ahead of time if you want to eat at a nice restaurant or see a show etc. September 11th is a time for reflection and remembering those who passed away during the terrible terrorist attack in 2001. Ground Zero is the place of mourning and commemoration for many of the victims’ relatives and a tribute service takes place at the scene of the attacks where the names of those who passed away will be read. The places where the twin towers once stood are marked by “The Tributes In Light”, a light monument created by 88 lights that are beamed into the night sky. This light monument can be seen up to a distance of 100 kilometers. All in all, it is a sad day in an otherwise lively and vibrant city. This Italian-American festival used to be a one-day religious commemoration, when the festival first took place in the United States in 1926. Immigrants from Naples used to meet up along Mulberry Street in Little Italy to celebrate Saint Januarius, the Patron Saint of Naples. This tradition was kept until today even though the celebration is a lot different compared to how it used to be. Little Italy turns into a fair for about 11 days with Italian food and free entertainment. For the 14th time, the annual Food Truck Festival will be held on Governors Island. Every year a “Street Food King” is crowned from one of the many food trucks that take part. The event is set up like a show in which a jury of chefs, TV stars and other celebrities rate the food. If you have tickets for the event, you can eat and drink anything you want and sample your way through the various trucks. This is a unique chance to fill your stomach and the location is great! Check for tickets here. For two weeks a year, Flushing Meadows-Corona Park host The US Open 2019. It is the main sports event in the month of August and is a unique experience. Tennis greats such as Roger Federer and Serena Williams compete at this major tournament. In addition, the best food trucks line up and the whole event is pretty much a big party. The US Open will be held from August 27th to September 9th. Tickets can be found here. Just like with any popular event, make sure to get your tickets in advance as this tends to sell out fast. For many years, Germanic heritage and culture have proudly been on display in New York City. The Steuben Parade is one of a kind and has grown into the largest German events in the United States. Enjoy colorful traditional costumes or Trachten, singers, dancers and marching bands. The Steuben Parade is known for it’s great entertainment, so you shouldn’t miss it, if you’re in the area. September offers pleasant temperatures to make yourself comfortable with an iced coffee or ice cream in one of the many great parks. It is the perfect opportunity to relax and get away form the busy city for a second and enjoy some sun before the temperatures drop for winter. The Most Popular Things to do in September! These are the most popular event tickets! 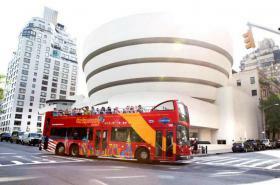 If you are looking for the best ways to explore the city and discover what NYC has to offer, you have come to the right place. Below we have detailed the most popular things to do around this time of year as we want to show you the variety of amazing things to do the Big Apple has to offer. Check out the top 5 best selling tickets in September. 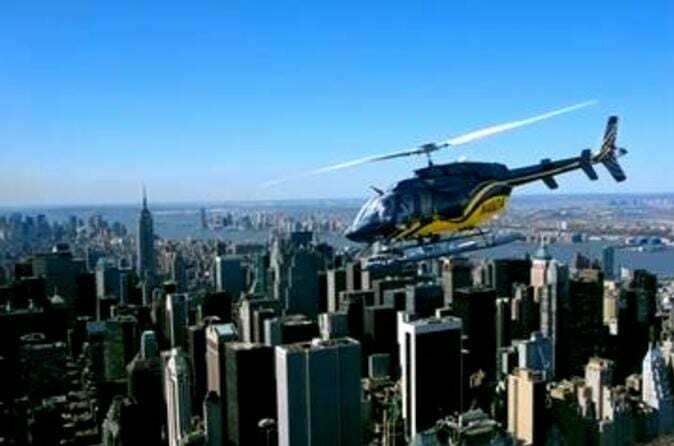 Save 50% on all attraction tickets with this discount pass for NYC! 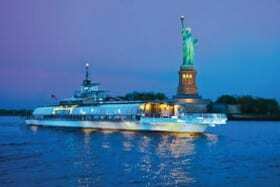 Enjoy the amazing skyline views from the water during the most popular dinner cruise! 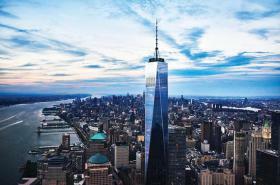 Explore the city's top attractions (including the One World Observatory) while saving money! Explore the city from above! This is definitely an experience you wont forget! NYC's highest open air observation deck - definitely a must if you haven't been! NYC's newest attraction and tallest building. The views are phenomenal! Looking for something unique and awesome? This is for all of the foodies out there. 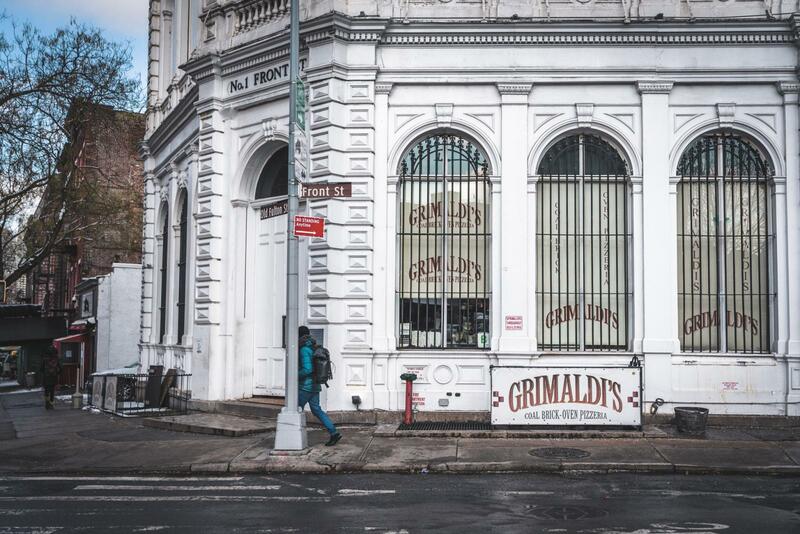 Go and check out the food culture in NYC’s coolest borough. Experience original culinary dishes to trendy good eats. Your taste buds will surely thank you for this half-day tour. This attraction is perfect for a family with kids. Experience and have fun at Madame Tussauds and their Ghostbusters attraction. You’ll be equipped with a virtual reality headset and you’ll be able to blast your way through an apartment complex filled with ghosts. You’ll feel like a true Ghostbuster. What teams, are playing where? What Sports are on in September? See One of NYC’s MLB Teams Play! If you’re a huge fan of baseball, then New York City has two MLB teams, the infamous New York Yankees in the Bronx and the New York Mets in Queens. You can purchase tickets below. Click here to purchase Yankees tickets! Click here to purchase Mets Tickets! Arguably the most popular sport in the US starts in September. That means the New York Giants and the New York Jets are back in action! Which team will you root for? Listen to some great music in one of NYC’s famous venues!